The LG V30s will be introduced at MWC, says a report from ETNews. The V30s will look similar to the standard V30 that debuted last year, but it’ll offer a significant new feature called LG Lens. LG Lens is described as LG’s version of Google Lens and Samsung Bixby Vision. 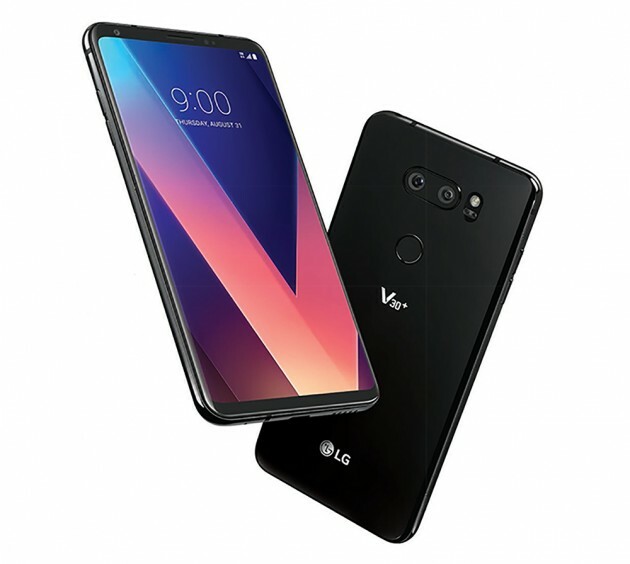 The feature allegedly utilizes the LG V30s’ camera and AI to show product details and online shopping info. LG Lens can also translate text, claims today’s report, as well as use augmented reality to help give you directions and give you location info. It can apparently scan barcodes and QR codes, too. In addition to this LG Lens feature, the LG V30s will come with 256GB of built-in storage. That’s quite a bit more than the standard V30 and the V30+, which include 64GB and 128GB of storage, respectively. The LG V30s doesn’t sound like a huge upgrade, but features like LG Lens and 256GB of built-in storage could be nice for folks that are fans of LG or were already thinking about picking up the V30. Now we just have to wait for MWC to roll around so we can get more info on the device and its launch.